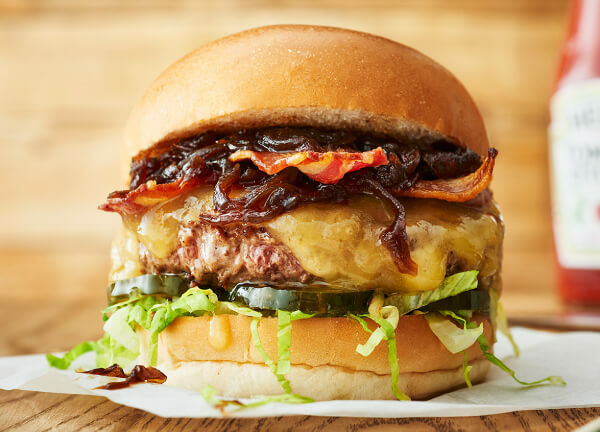 Pre-order and pay online, then pick up your burgers from our Waterloo restaurant when they're ready. 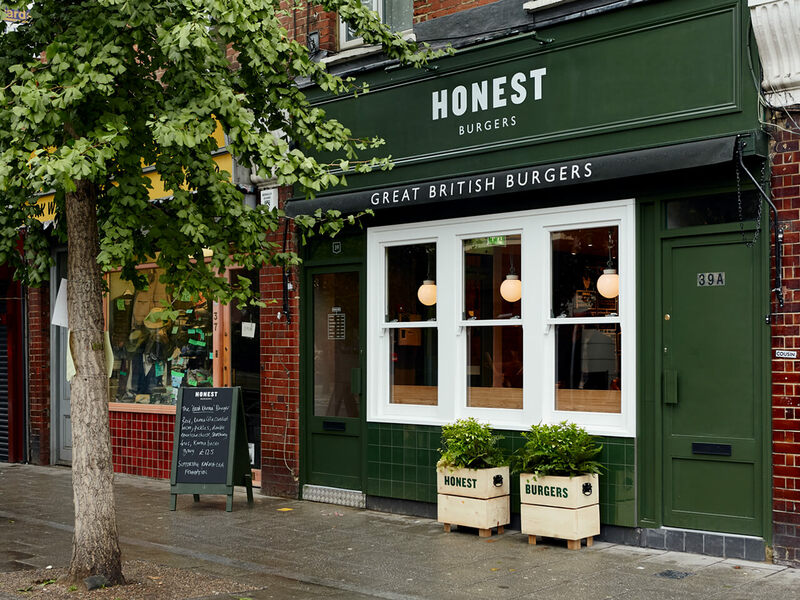 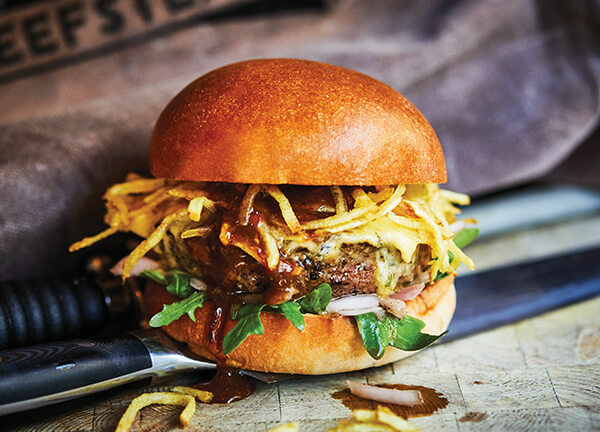 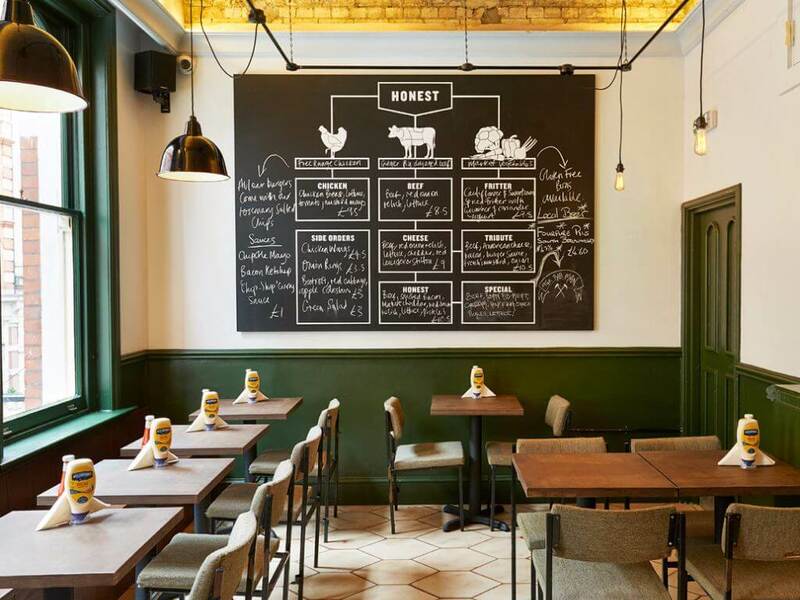 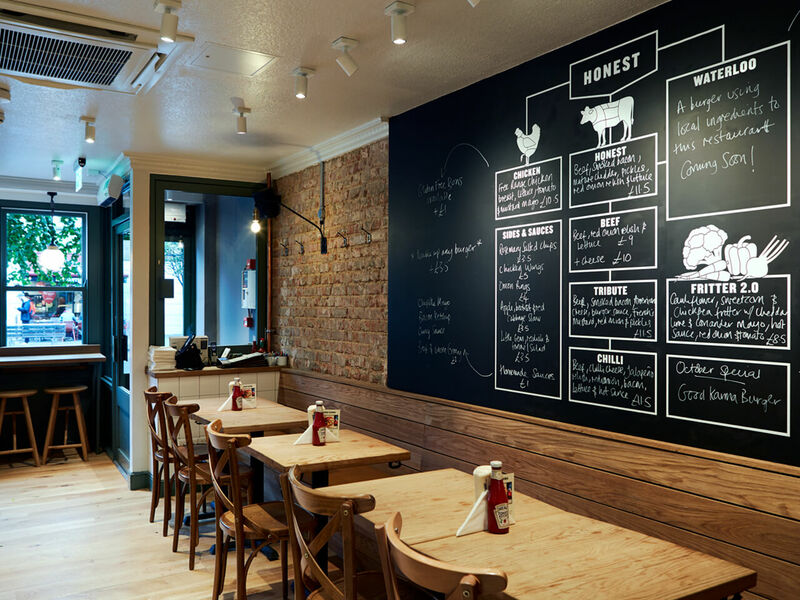 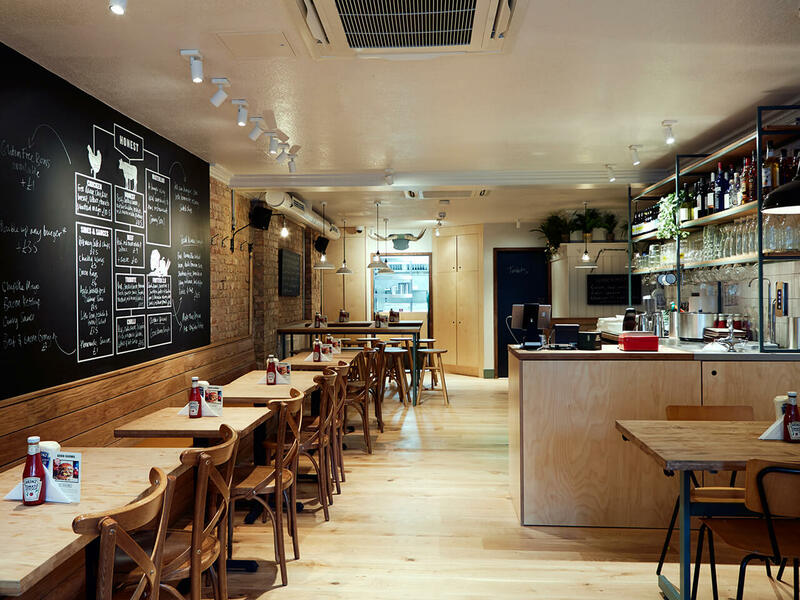 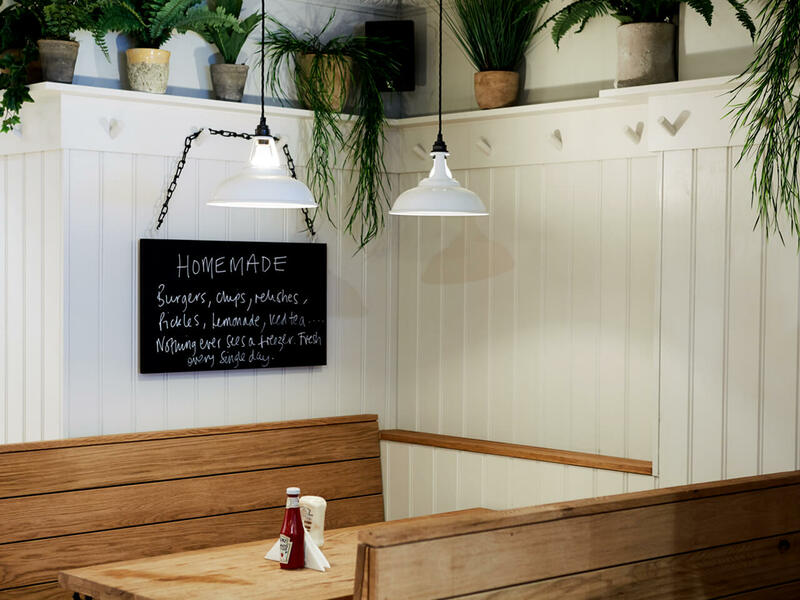 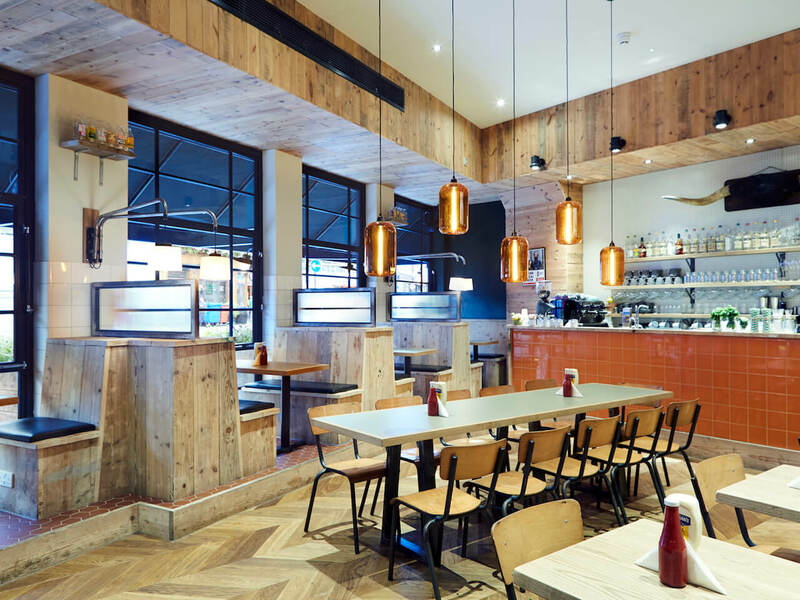 Find Honest Burgers Waterloo just moments from Southwark station, opposite the Young Vic theatre and just a short walk from the Old Vic theatre and Waterloo station. 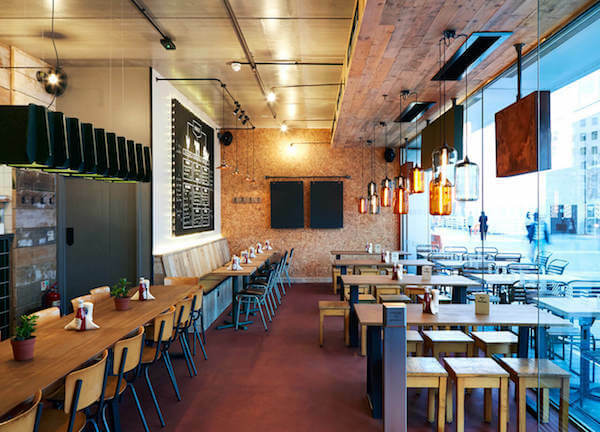 We’re also nearby to the BFI Imax, Tate Modern and Shakespeare’s Globe, and around 10 minutes walk from Elephant & Castle station to the south.